Everyday successful companies save time and costs using software as a service (SaaS). These platforms are driving the way it works within a company and allows you to collect information needed for decision-making. 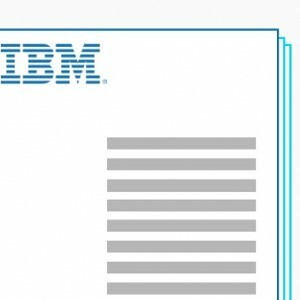 According to a survey by the IBM Information Applied Intelligence Center, most users agree that the use of these platforms results in a more competitive and better customer service. Know what some of the IBM SaaS solutions have to meet every need of your business. These programs can help your business to improve their times of operation and analysis to move faster on the market. 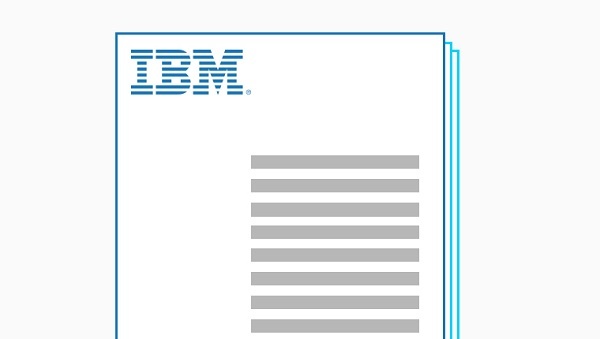 IBM’s solution for managing mobile devices allows you to have a good command of the electronic devices inside and outside the corporate network. This solution will help you find and fix errors in your system in minutes! Do you have multiple applications and will be difficult to control all of them? IBM’s solution will help you quickly identify the most pressing problems are and get more out of your applications. This system of IT service management (IT) automatically runs various processes to facilitate the delivery of these services. Unifies all the technological solutions of your business into one ideal software to cut costs. This platform automates workloads and executes business processes at the lowest cost. It is ideal for growing businesses because it allows the planning of future work it has high scalability. Improve your decision-making process through this computer model. You can capture, analyze and improve your processes to have a nimble company that responds quickly to the business environment. This software in the cloud is a platform for business process management as a service (SaaS BPM). It will help you better manage your business, reducing implementation costs and give you a faster return on investment. Today hacker or hackers are a very real threat to enterprise security. Every day, hundreds of thousands of information make out of your company (in the form of messages, e-mails or just surfing the web). The IBM Trusteer solution detects and prevents all types of cyber attacks and avoid the main causes of phishing: malware (malicious programs) and phishing (password theft). Knowing your customer is essential to make a successful marketing campaign. Silverpop Engage let you develop a highly personalized communication with your customers. This cloud-based platform offers e-mail marketing and lead management to collect customer data and individual behaviors. This system offers a planning; budgeting, forecasting, analysis and dashboards to generate better manage financial and operational performance of your business. You can analyze data, create models and manage a strategy. Everything you need to navigate the ever-changing market. This system is essential for marketing professionals manage it granted his audience a customized but innovative way. The solution, known as “Mobile Push Notification” is set for display of Web sites based on the actions of their visitors.